Health What Do Oncologists Do ? As part of our focus on the various branches of medicine, today we are going to take a look at the role of the oncologist within a hospital and find out exactly what they do. Oncologists like James A Cannon are specialists when it comes to tumours and cancers, an illness that affects vast numbers of people each and every year. This role is one of the most important in the hospital such is the widespread nature of this disease and it is a role which requires the oncologist to be highly skilled when it comes to how cancers affect the human body. If you are someone who wants to go in to medicine and you think that oncology could be for you, here is what is required from you in this role. Very often cancer in the body will be found by another medical professional and the patient will then be referred to you for treatment. In the early stages you will need to assess the severity of the cancer, the causes of it and understand how best you can treat it. Thanks to the advancements of modern medicine, there are often many treatments available for cancers and you will need to understand which is the best course of action to take for your patient. The speed at which cancer treatments and cures are arriving is something which you must stay on top of and there will be large portions of your day which will be taken up with studying what is going on in the cancer community. Cancer is an extremely broad medicinal field as it affects many different parts of the body, all of which you will need to understand to a deep level. Because of the nature of cancer affecting so many parts of the body, you will be required to speak regularly with other members of the hospital team who specialise in the particular area of the body where your patient has cancerous cells. 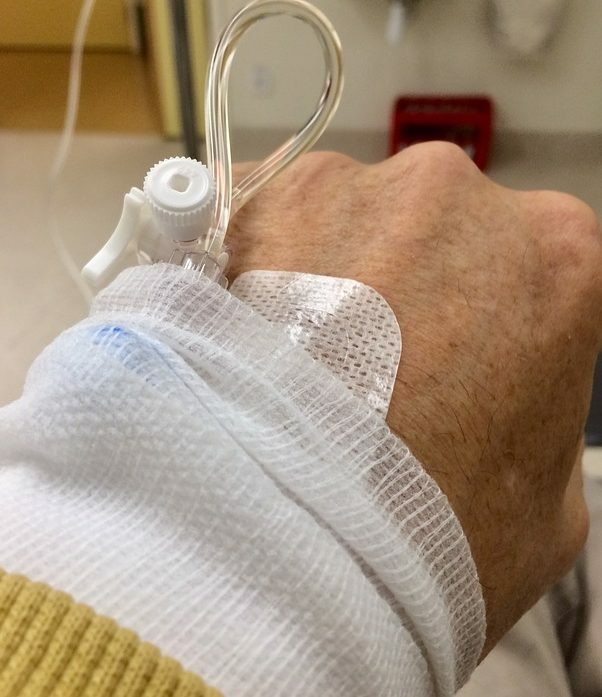 Very often a particular course of treatment may not be a great option because of the impact it can have on another area of the body and in order to ascertain this you will need to be in regular communication with other specialists in the hospital. Oncologists hold regular meetings with key people when it comes to treating their patients and you will need to be able to work with people throughout the hospital for the best treatment of your patient. Finally you will spend a great deal of time with your patients, ensuring that they have a full understand of what they are facing and what they need to be doing in order to improve their lives. You will be dealing with patients and patient families who are scared and worried and you will need to have a great bedside manner to ensure that you allay their fears and explain to them fully how you plan to proceed.